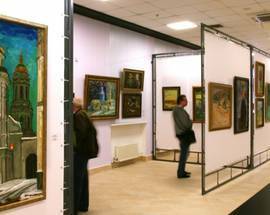 On the 17th of June 2005 the first Museum of Modern Art of Ukraine has hospitably greeted its visitors. 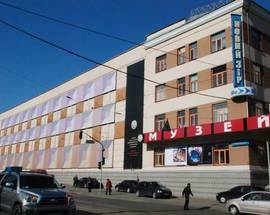 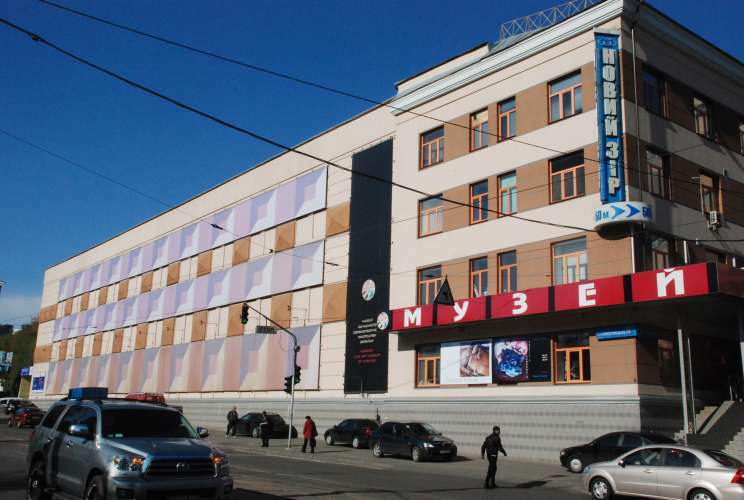 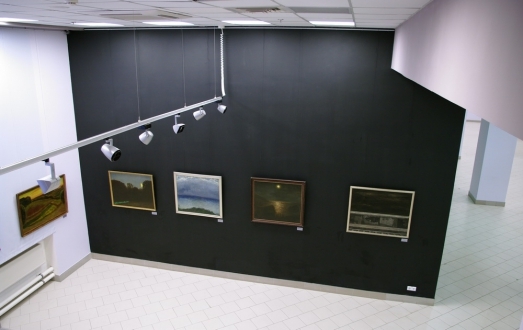 First it was founded in a historical part of Kyiv, but in December 2009 the Museum moved to a new three-stories building at Glybochytska 17. 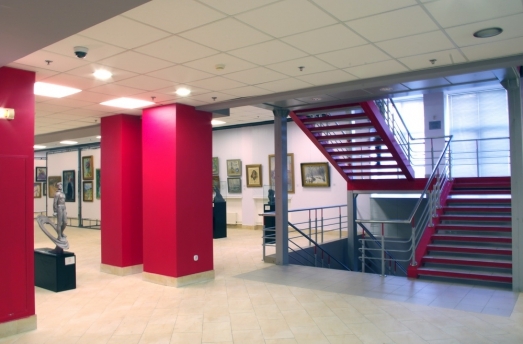 Sufficient room (about 3.5 thousand square metres) enabled the creation of the first independent exposition of the best works in the collection (it is located on the second and third floors of the Museum). 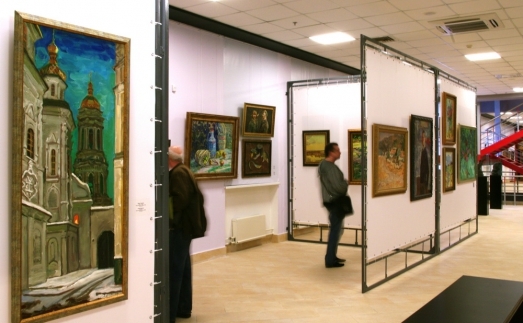 The exposition is to be changed every two years. 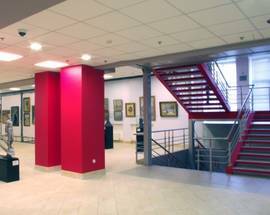 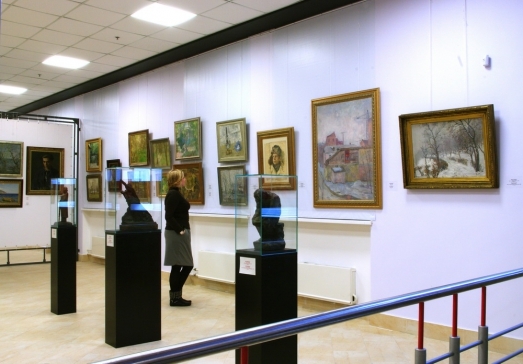 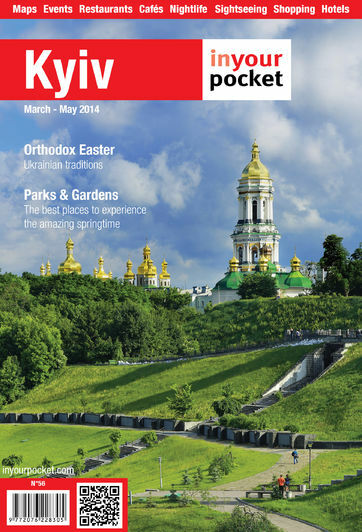 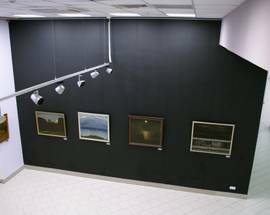 Today the Museum displays collections of ancient Ukrainian icons, classics of Ukrainian painting of the beginning of the 20th century, Ukrainian art of realism and sociorealism of the second half of the ХХ century are widely represented here as well as the works by underground artists of 1960-1970s. 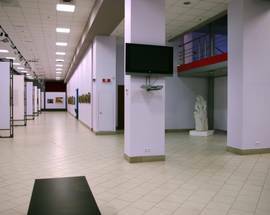 There are also available two exhibition halls for temporary displays (the entire 1st floor and the small exhibition hall of the third floor). 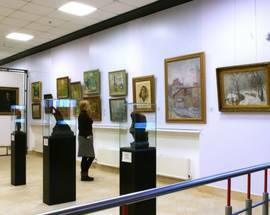 There is a functioning library in the Museum; theoretically-practical activities take place in a lecture hall: master-classes, lections, seminars, round-table discussions, conferences with invited Ukrainian and foreign art-scholars, artists and gallerists. 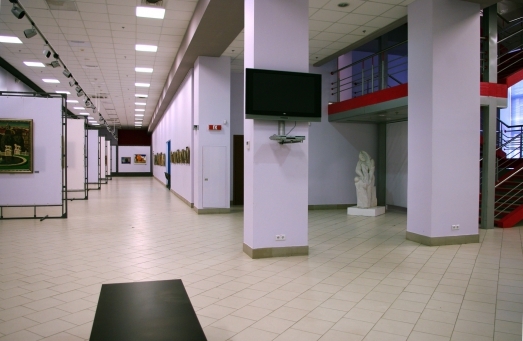 Admission 20Hr, for students 10Hr.